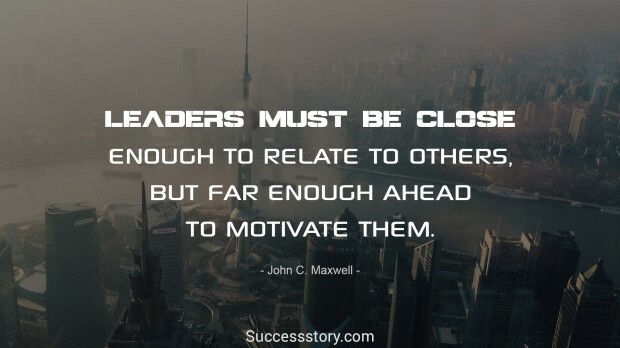 John Maxwell is a Paster, author and a public speaker who has authored and sold a lot of copies of his books he has written. Among the books he has written The 21 irrefutable Laws of leadership and the 21 indispensable qualities of a good leader: becoming the leader others will want to follow deserve special mention. 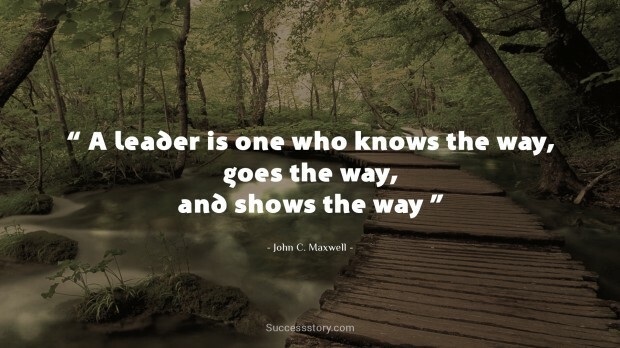 Most of his books are based on leadership. "enjoy life there's plenty of time to be dead"
These books guide you on how to be a powerful leader. These books help a normal person to metamorphose into an influential leader. He is an accomplished orator who speaks to a lot of Fortune 500 companies, political leaders and many universities as well. His quotes are true if followed helps you to emerge like a prize fighter . These are golden words which will save you from getting into many problems in life. He says that men should be courageous enough to accept their mistakes. This will help them to learn a lot of good things in life. Finally, he should have the mind to correct them. He will emerge triumphantly. He says that a person is a good person when he knows the way or path to success, who has the guts to follow the path full of difficulties and when he is successful guides others through the path of hardship to come out successfully. 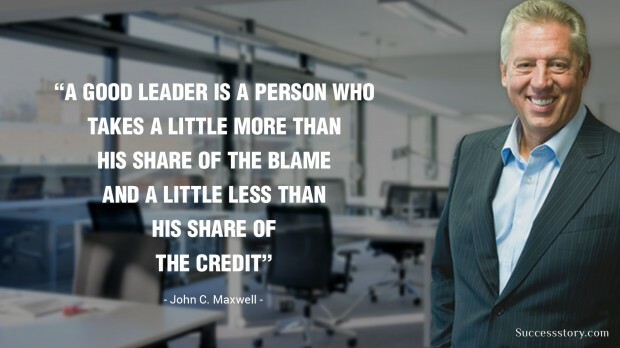 He is correct by saying that a courageous or a skilled leader will take less credit for his achievements and takes a larger portion of the blame for himself. He should act as a strainer who will strain all negative things and give only positive things to his followers which motivate them to achieve better.